The Handbook of Mathematical Geodesy belongs to the Series ‘Geosystems Mathematics’ with the Series editors W. Freeden and M. Z. Nashed. It deals with understanding the system Earth and is driven by the public concern about the future of our planet, its climate and its environment. 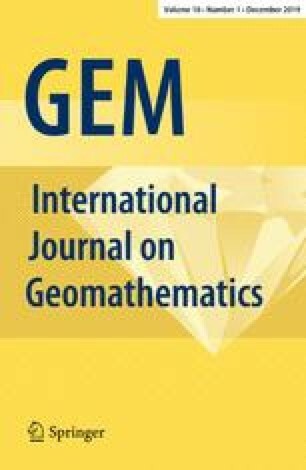 ‘Geosystems Mathematics’ tries to advance the cooperation between mathematics and geo-disciplines. The Handbook of Mathematical Geodesy starts with an Introduction by W. Freeden and then presents fifteen different contributions, which will be put forward in the following.